Which Sedan Comes Out on Top? 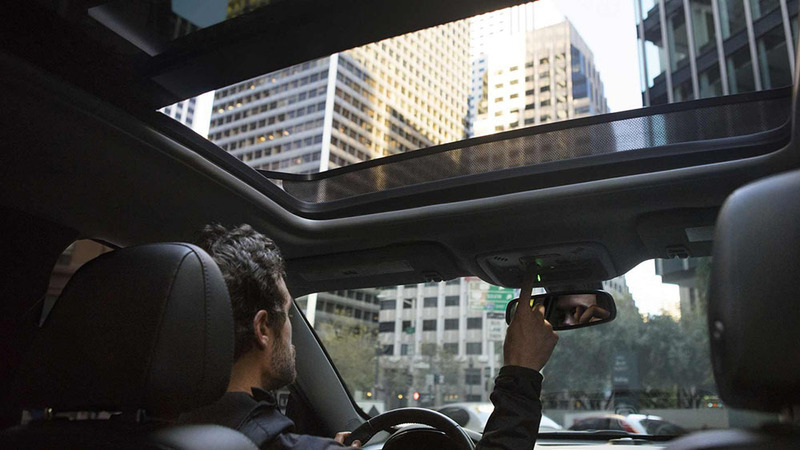 In the fierce battle to be at the top of the sedan segment, many vehicles have risen to the occasion by offering innovative safety features, impressive performance, and outstanding efficiency. Two of those contenders are the 2017 Chevrolet Malibu and the 2017 Buick Regal. You have likely encountered both of these stellar sedans in your vehicle search, but which one is a better bargain for your hard-earned dollars? While the latest Buick Regal has plenty to offer, it can’t quite match up to the new Malibu in terms of safety, performance, and space. Read on to find out how the Malibu outshines its rival. 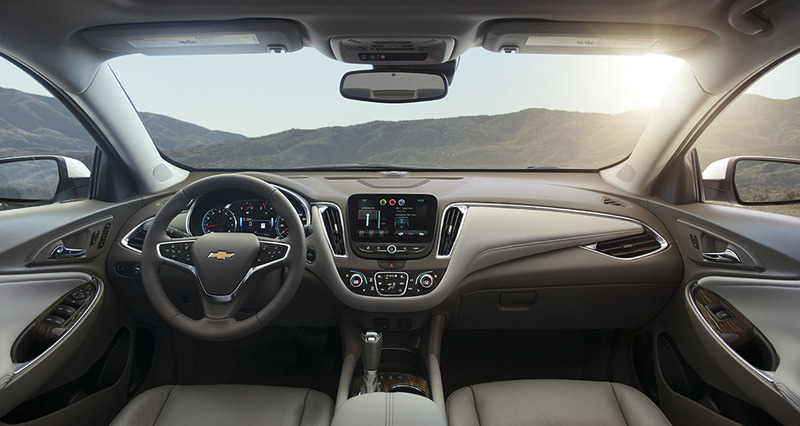 While both models are outfitted with plenty of features to ensure optimal protection, the Malibu performs better in several government safety tests. The National Highway Traffic Safety Administration (NHTSA) performs 35 MPH crash tests to see which vehicles will keep passengers better protected in the event of a collision. According to these results, the Malibu earned a top score of 5 stars overall, while the Regal fell short with just four stars. When it comes to passenger side protection, the Malibu once again achieved 5 stars in the NHTSA tests, but the Regal only earned 4 stars in the same tests. When looking at the standard engines on the Malibu and the Regal, you will get more torque with the Chevrolet model. The standard 1.5L turbo 4-cylinder engine on the Malibu generates 184 lb-ft of torque. Expect just 172 lb-ft of torque from the standard 2.4L DOHC engine on the Regal. When you opt for the Malibu, you receive a standard nine-speed automatic transmission. If you choose the Regal, the standard transmission is a six-speed automatic. If you are looking to tow with your new sedan, your only option is the Chevy Malibu. The Malibu is equipped to tow up to 1.000 lbs. There is no towing capacity with the Regal. If you want more room to stretch out during your daily commute or need more space for cargo, the Malibu should once again be your go-to sedan over the Buick Regal. With the Malibu, you get a much larger trunk (15.8 cubic feet vs. 14.2 cubic feet) for all of your belognings. The Sullivan-Parhkill Auto group has a wide array of Chevy Malibu models available and ready for a test drive. If you would like to take one for a spin, feel free to contact us at your convenience or stop by the dealership in person.